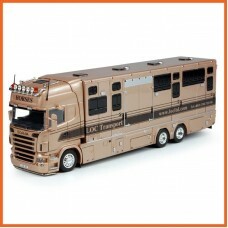 Produced exclusively for the Tekno Collectors Club in the livery of LOC Transport is the Scania R-Se..
Scania 143 & 144 Unit set Livery of Loch Clash Fish Selling Historic collection number 8 Total.. 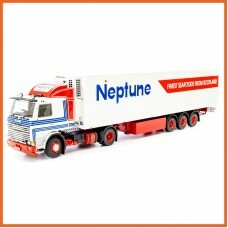 Produced exclusively for the Tekno UK Historic Collection in the livery of Neptune Seafoods is the S.. 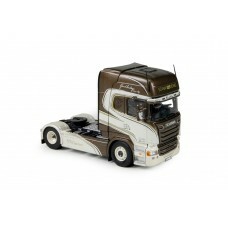 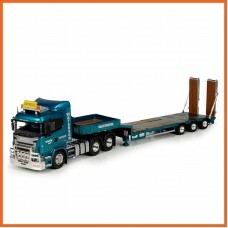 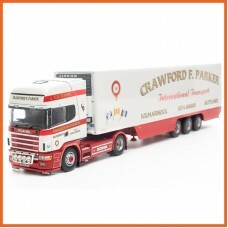 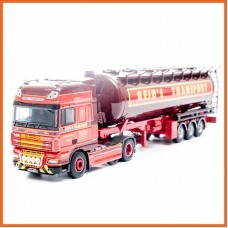 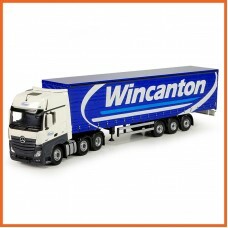 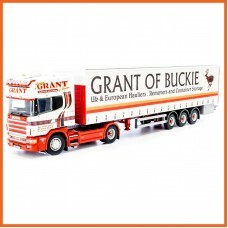 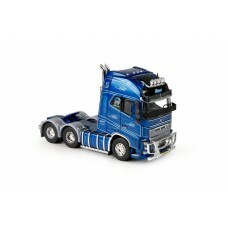 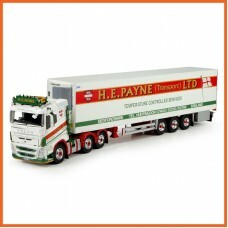 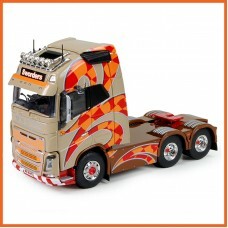 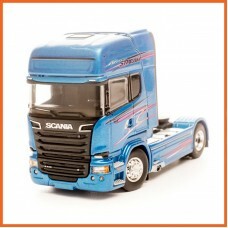 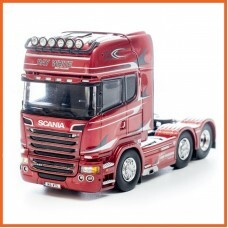 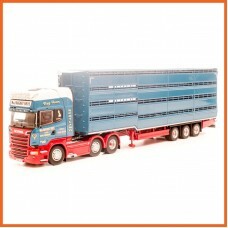 Produced exclusively for the Tekno Collector Club in 1:50 scale is the Reids DAF XF105 Superspace Ca..